Adopting an animal from your local shelter has its own set of rewards, but for those in Dayton, Ohio, there are a few added perks. The Humane Society of Greater Dayton — the area’s largest no-kill shelter — is holding quite the contest this year. From now through December 13, you can purchase a raffle ticket and be entered to win your very own 2018 Subaru Outback. Raffle tickets are $25 each, and all of the profits from the fundraiser will go to the Humane Society of Greater Dayton. The 2018 Subaru Outback is an SUV with seating for up to five passengers (both pets and humans) and up to 73.3 cubic feet of storage space. 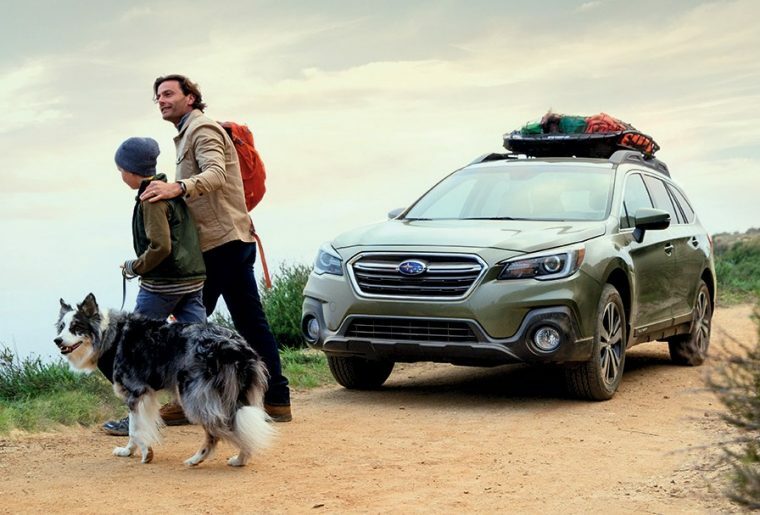 With 8.7 inches of ground clearance and Subaru Symmetrical All-Wheel Drive, the Outback is ready to take your whole family on an adventure. The Outback is also fun to drive with a peppy 175-horsepower 2.5-liter SUBARU BOXER four-cylinder engine. You can also upgrade to a 3.6-liter SUBARU BOXER six-cylinder engine for 256 horsepower and 247 lb-ft of torque. 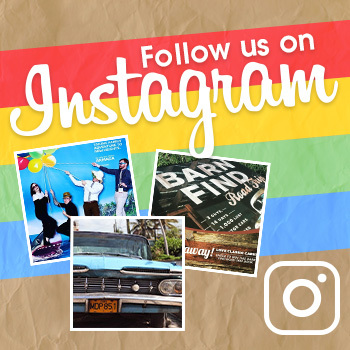 The winner of the contest will be announced on Saturday, December 15, 2018 at 2 p.m. The event will be hosted at Subaru of Dayton and will include several smaller prize drawings in addition to the Grand Prize Subaru winner. There’s a contingency for this contest: the Humane Society has to sell at least 1,790 tickets in order to give away the car. If there aren’t enough tickets sold, the winner will receive half of the money raised.